Ammons, Elizabeth. “Review of Anna Julia Cooper’s A Voice from the South and Mrs. N. F. Mossell’s The Work of the Afro-American Woman.” Legacy 8.2 (1991): 153-54. Washington, Mary Helen. 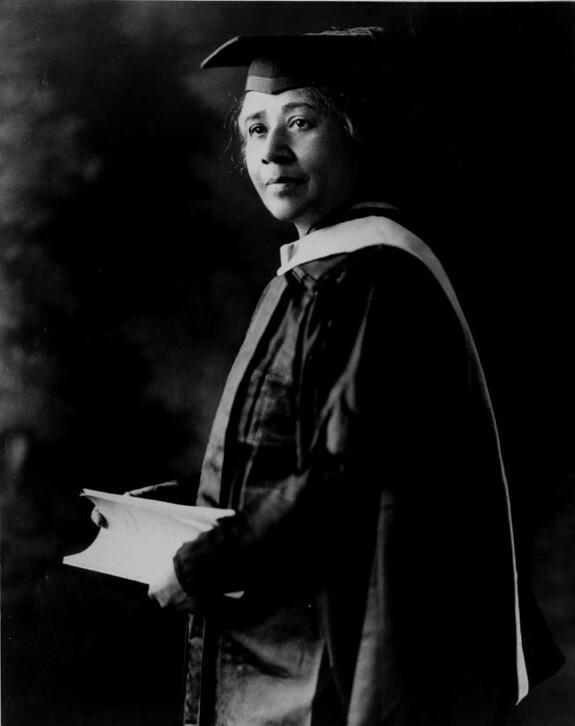 “Anna Julia Cooper: The Black Feminist Voice of the 1890s.” Legacy 4.2 (1987): 3-16.